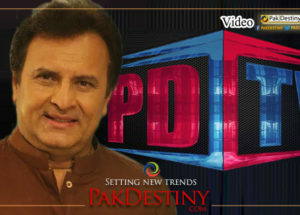 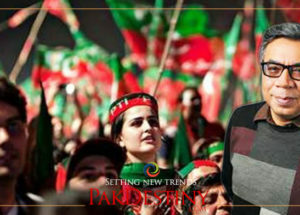 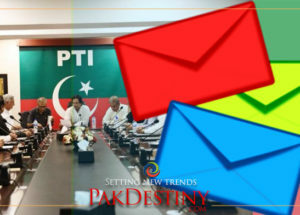 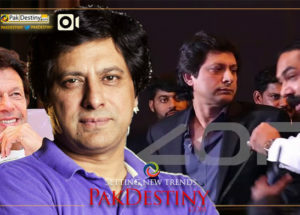 Lahore, April 22 (www.pakdestiny.com)Many people’s guess work went wrong. 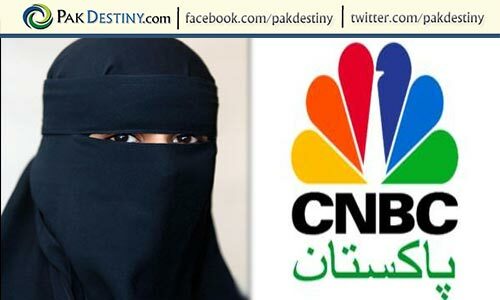 Ops, its neither Dunya nor Express, it is the CNBC that had received Rs350 million from the government’s secret fund to promote its agenda. 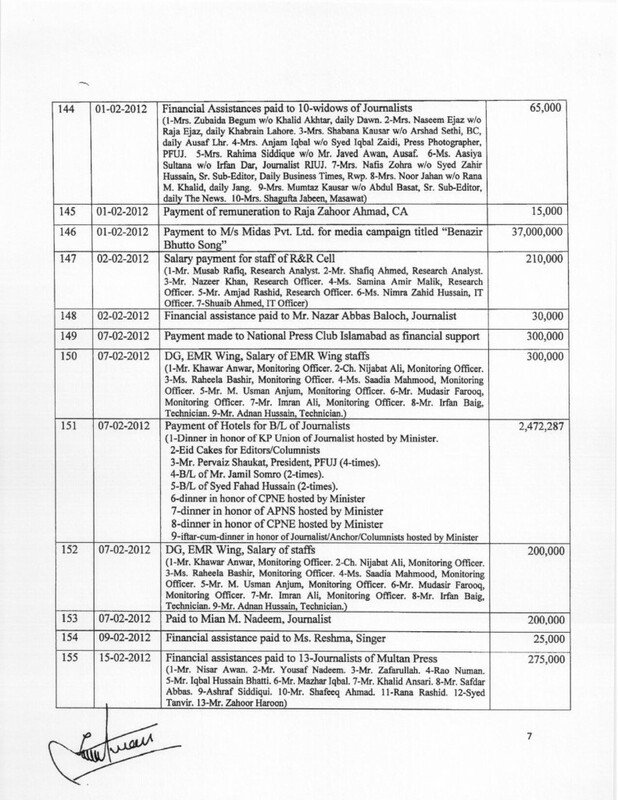 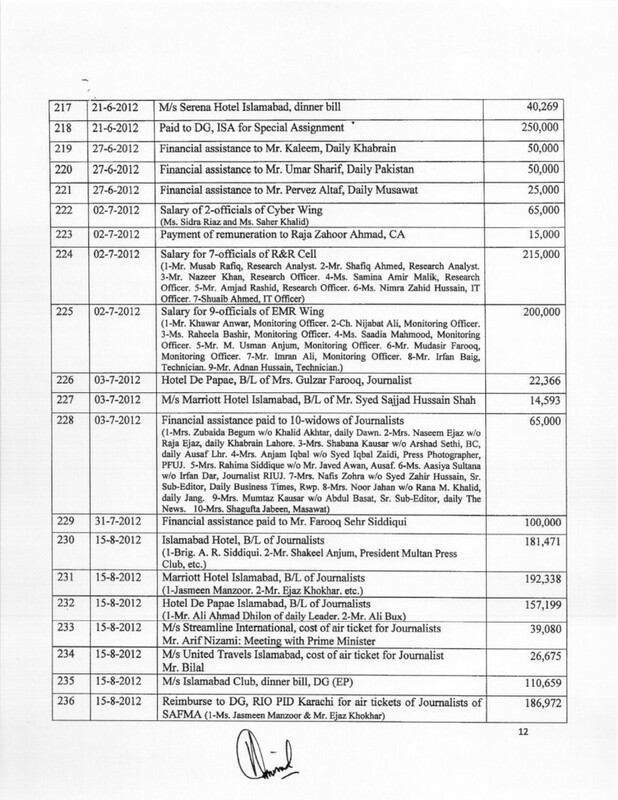 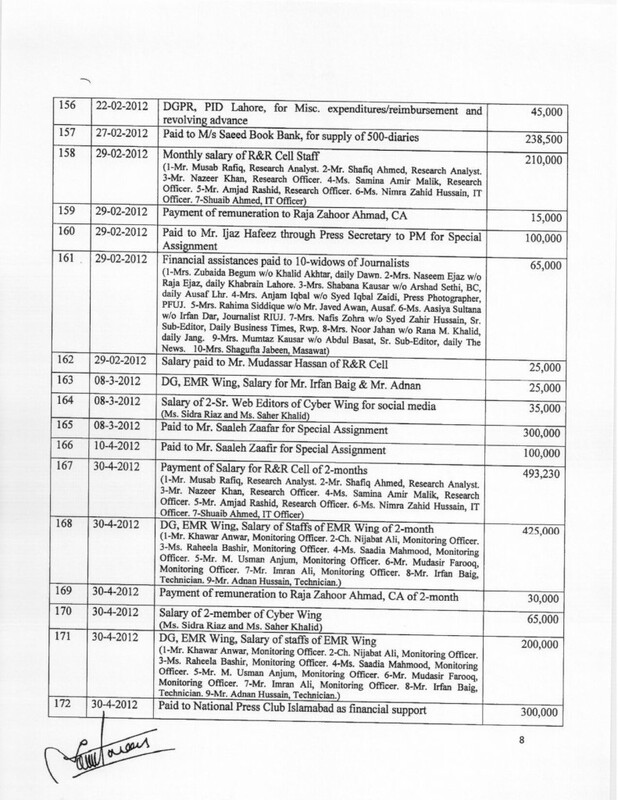 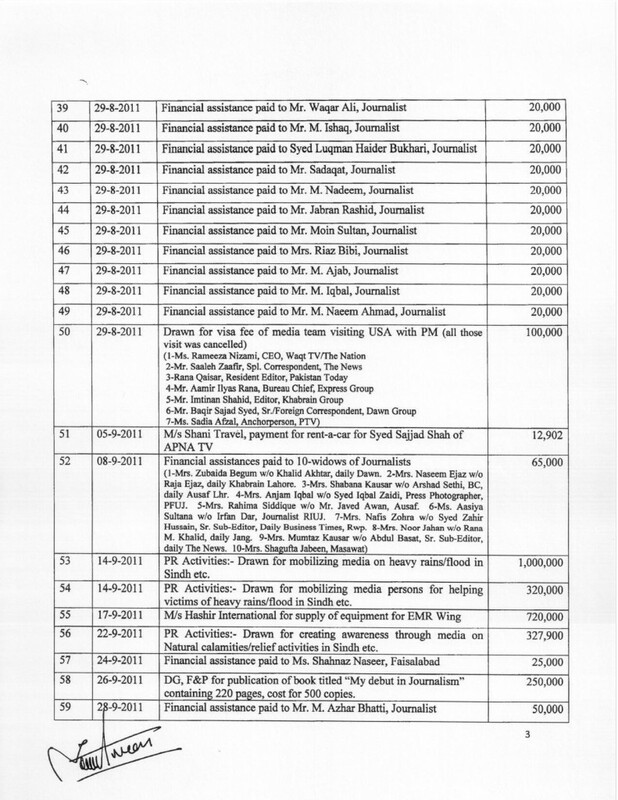 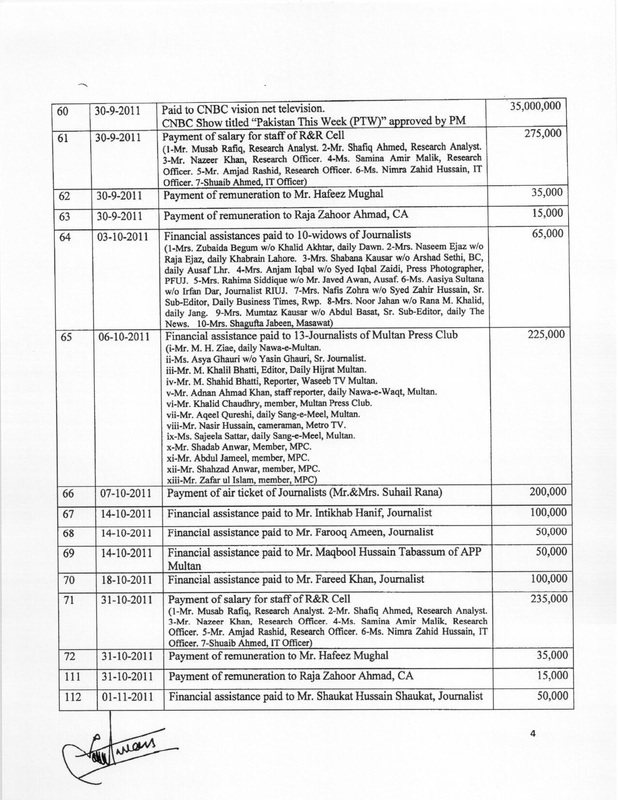 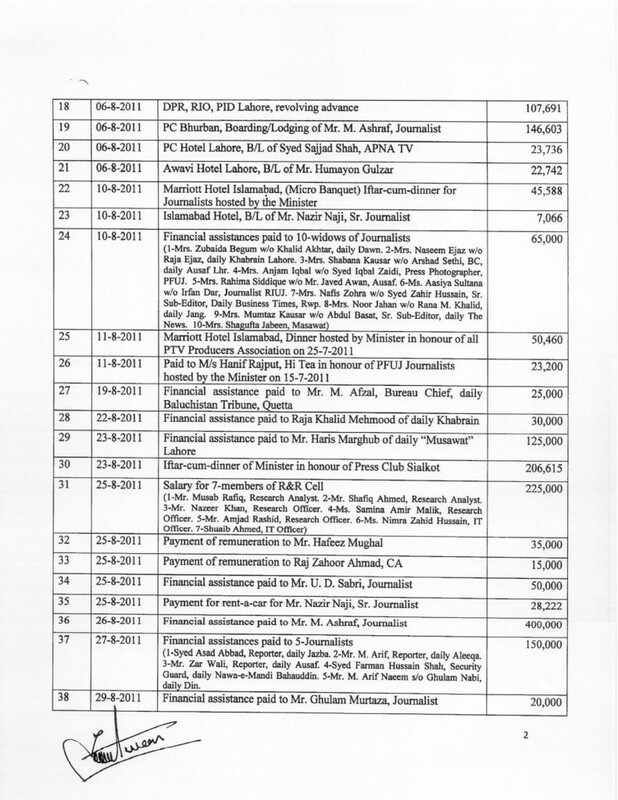 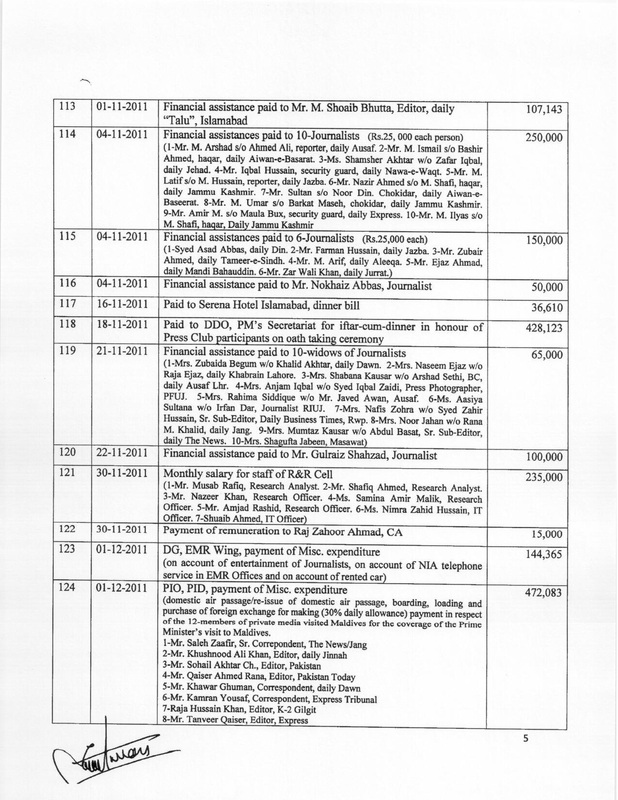 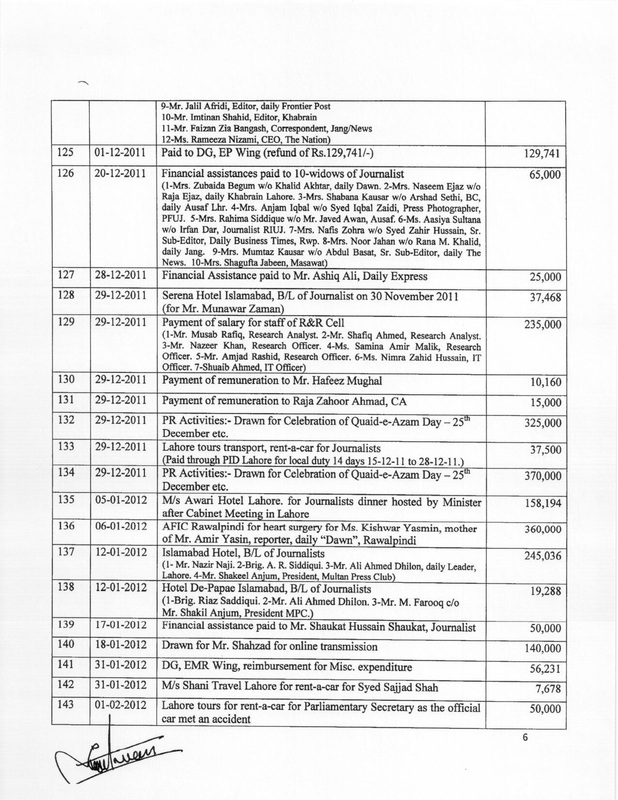 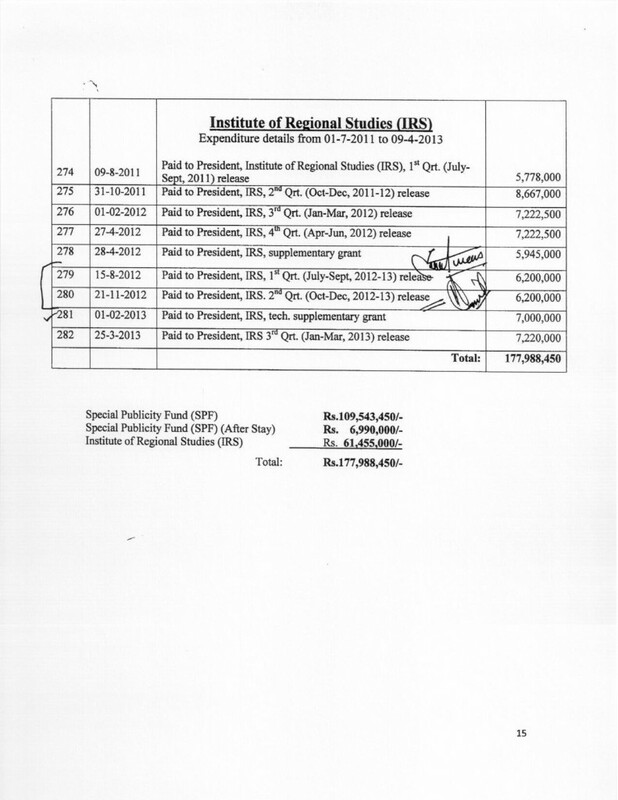 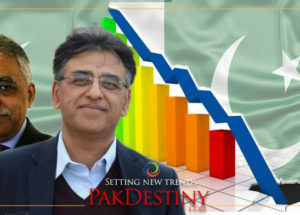 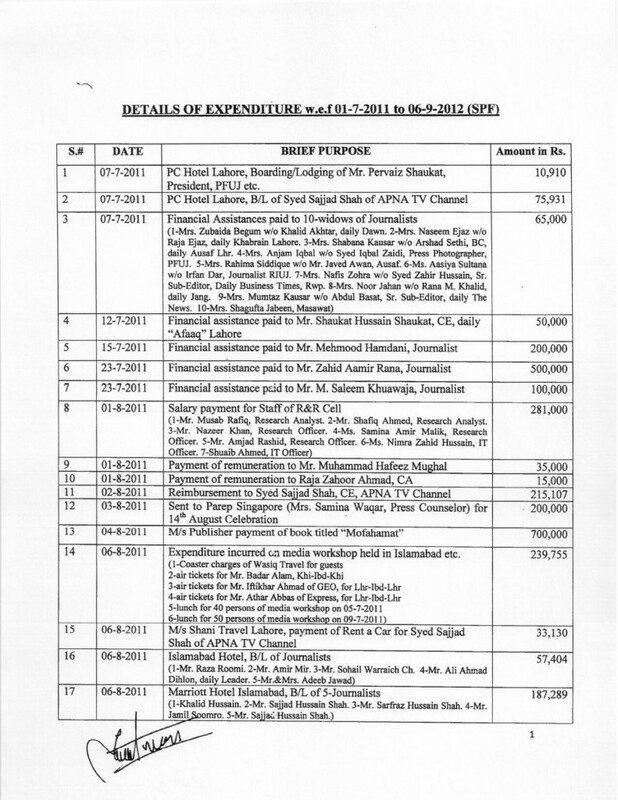 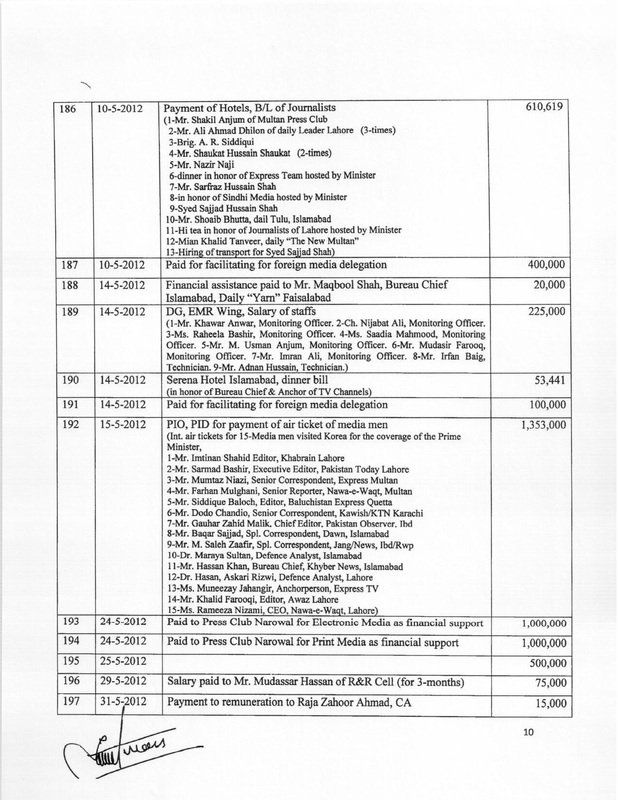 Some known journalists like Saleh Zafir of Jang group and Nazir Naji of Dunya and Zardari’s media ‘friend’ Shoaib Bhutta are among the list of small time beneficiaries. 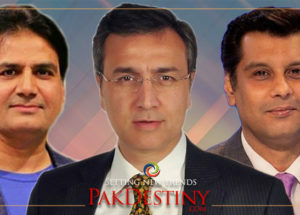 CNBC’s “Pakistan This Week” programme was totally sponsored one. 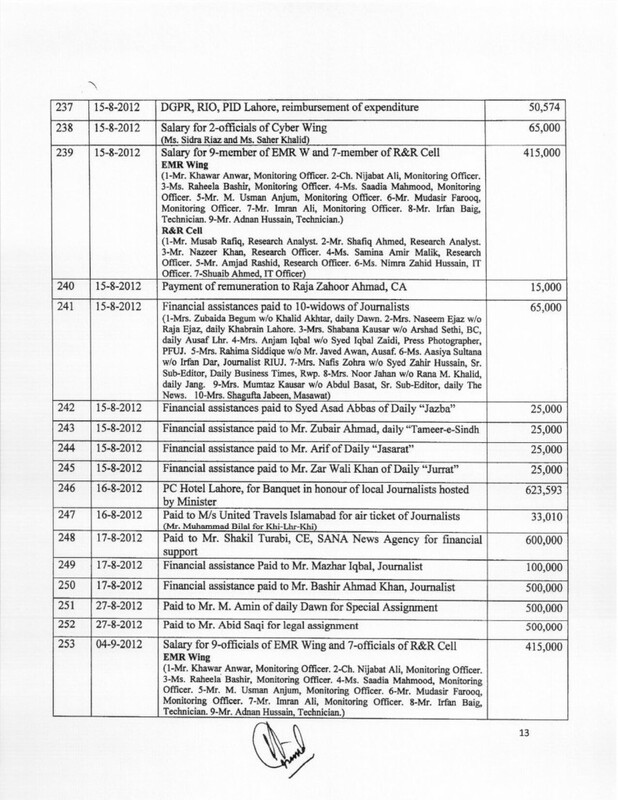 It is a big shame for the media organizations.